After being isolated inside because of harsh winter weather – which we are hoping will end – the prospect of letting Spring in to our home permeates our focus. So let’s form a plan of action, and Spring cleaning is central to achieving the perfect result. The proper cleaning products are the first step to properly cleaning your home this Spring. Always use chemical free sprays and soaps infused with essential oils and when Spring Cleaning. Chemical Free cleaning products will add natural scent to your home without damaging the respiratory system. Natural and organic practices should be paramount when selecting your supplies. We recommend the Simply Clean, Simply Green – All-purpose Cleaning Spray. Simply Clean, Simply Green – All-purpose Cleaning Spray deodorizes and disinfects without streaks or chemical residue! Start by cleaning your windows and allowing the spring sun into your home. Add sparkle and scent to your kitchen counters and germ proof your bathroom fixtures with the Simply Clean, Simply Green – All-purpose Cleaning Spray as well! Once everything is fresh and clean treat yourself to an accent like a Simply Clean, Simply Green beeswax votive candle. These add color to your home while cleaning the air. Candles also provide sophistication and a relaxing ambiance to any room. We recommend the cranberry votive candle from Simply Clean, Simply Green. The final Spring cleaning touches come down to the guests. Add some handmade foaming hand soap to your powder room so guests feel pampered when they visit. When the Spring cleaning is all said and done, remember to treat yourself! Sit back and admire your accomplishments while sipping a soothing cup of Soul Healer – cinnamon hibiscus tea from Spirited Stone Holistics. 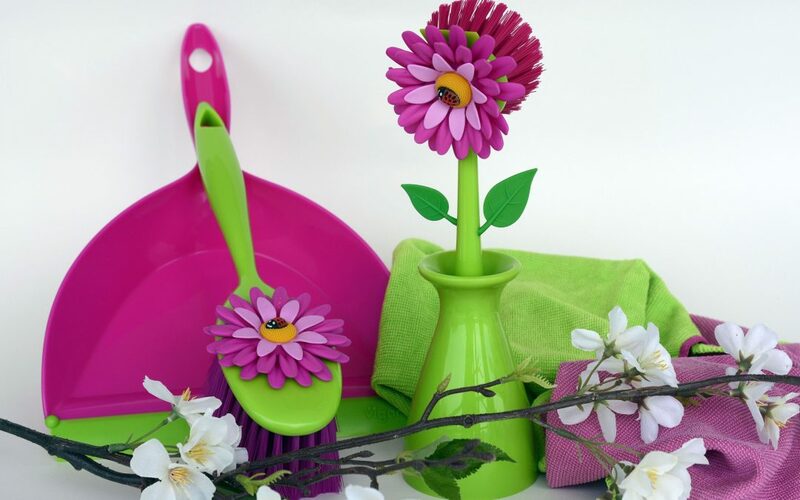 A true Spring cleaning will add serenity to your life. 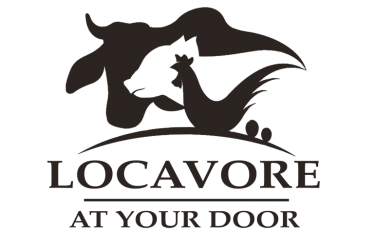 At locavore at Your Door our mission is to provide locally sourced products to your door, to make your life easier. By supporting local local businesses you are using the highest quality products while also putting money back into your own economy. Sit back and relax, the supplies are coming to your door this Thursday.